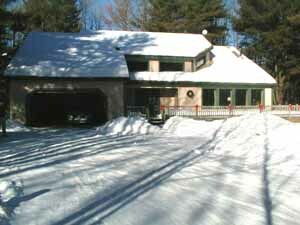 This large lovely home is about 300 feet from the shores of Antler's Lake. 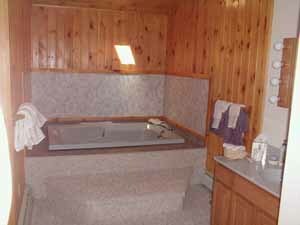 This home was built in the early 90's and features tongue and groove knotty pine in every room. 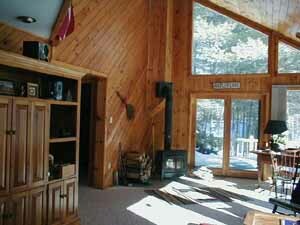 A large screened in porch is located off the dining room for hours of quiet reading or family gossip. Bring your canoe or kayak along for a ride on this 40-acre pond. For those with larger boats, Loon Lake is 10 minutes away and Schroon Lake is 20 minutes away. 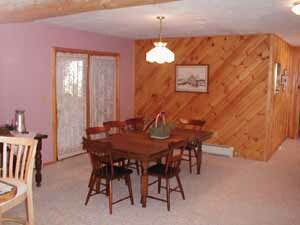 Located in a rural area of Adirondack Mountains, but less than 10 minutes from Gore Mountain and 25 minutes to Lake George. This is a great base camp for doing things throughout the Adirondack-Lake George Region. 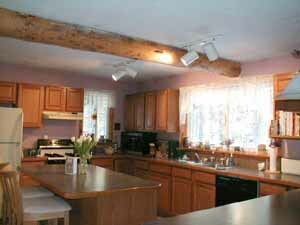 This is an excellent home for large families, family reunions, or just getting old friends together for a weekend.